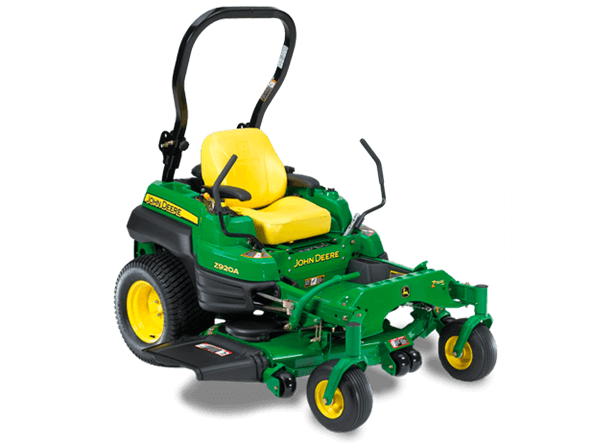 No matter what you're looking for in a commercial zero-turn mower, you'll find it in the Z900 lineup. Our c-channel frames have been rebalanced for superior weight distribution. New transmissions for more efficient use of power. And improved reliability in the deck drive system. Accept nothing less: it is our mantra, our philosophy, and our measuring stick. And it's what we put into each and every Z900. Once you sit on one, you'll have it too.